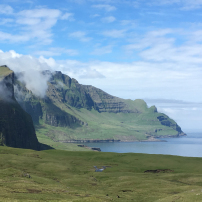 Would you like to experience the Faroe Islands with your own private driving and hiking guide, away from the crowd? Now is your chance to explore special tours with a personal guide. Everything will be arranged for you and the tours can be with or without accommodation. If you want an experience of a lifetime, book with GoLocal. 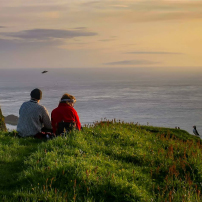 Blend in with the locals and the puffins and enjoy the tranquility of Mykines Islands in the evening. 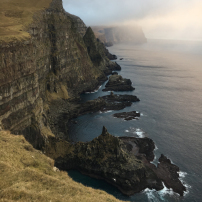 Suðuroy is known for the wonderful geologi and the dramatic birdcliffs along the westside of the island. The first guests in the guesthouse.